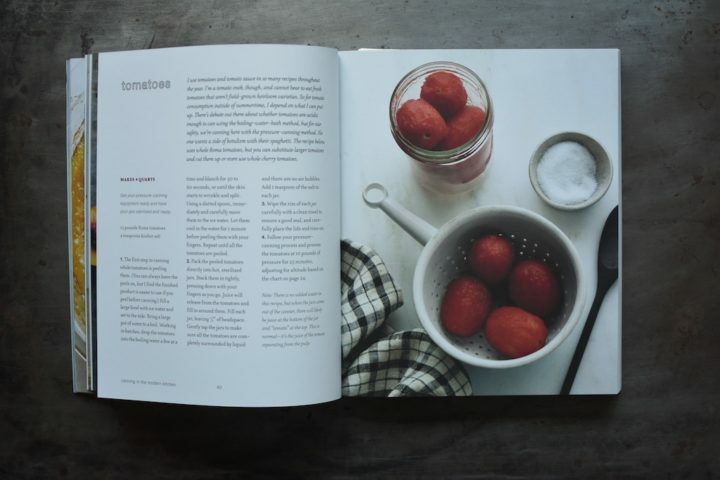 I believe that canning cookbooks have the ability to forge a deeper relationship with home cooks than your average baking or weeknight dinner book. The reason is that when you decide to trust a recipe for a preserve, you are going to have an ongoing relationship with the outcome of that recipe. It’s not over in a night or two. You will continue to eat and experience the outcome of that batch of jam or pickles for months or even years. It feels like making a dear new friend when you find an author whose writing style, culinary choices, batch sizes, and general sensibility resonates with your own. Their recipes become part of your daily life and there’s a regular exchange happening as you eat through the things you made with their guidance. 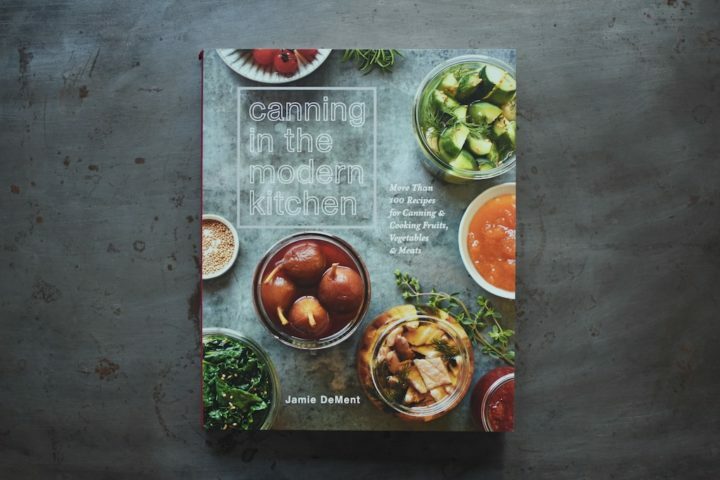 I tell you all this to say that I feel like I’m about to start one of these trusting relationships with the new book Canning in the Modern Kitchen by Jamie DeMent. There’s something about the look, feel, and tone that speaks to me. 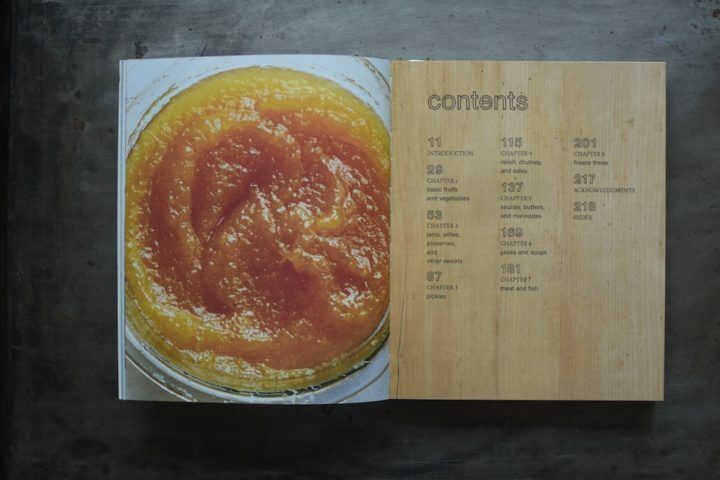 The book contains a number of recipes that are different from my own. 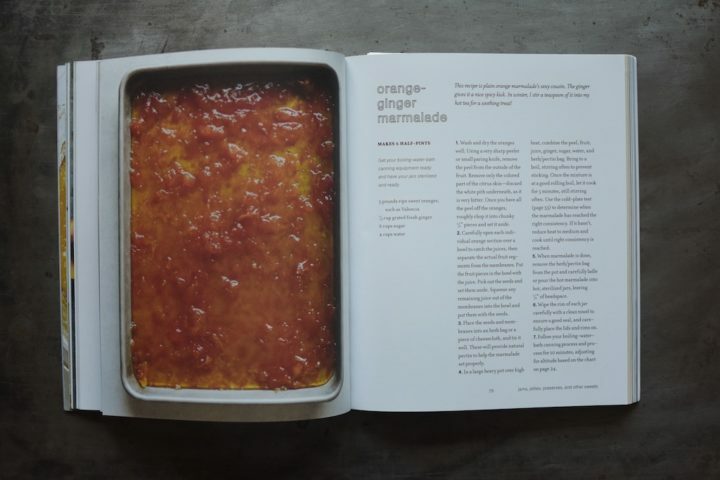 And it does a very nice job of dropping use-it-up recipes into the mix. 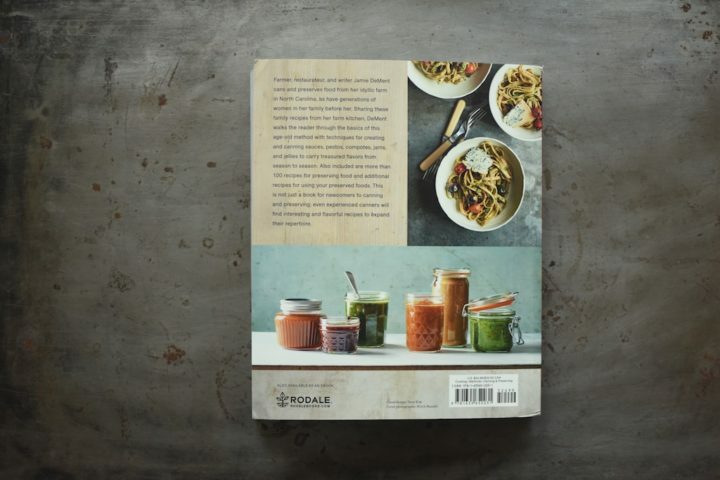 One of the things I particularly like about this book is the fact that it treats water bath canning, pressure canning, and freezing with equal ease. All three techniques are used, but there’s no fanfare. It’s a refreshing normalization of techniques. 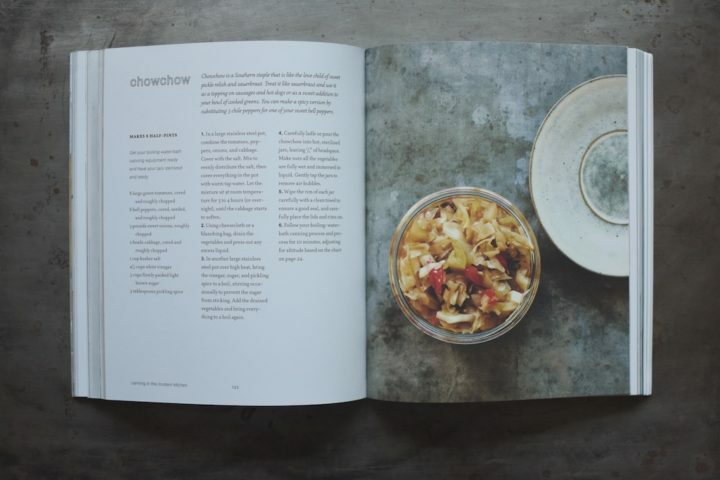 I have a number of recipes flagged in this book, among them the Chow Chow on page 122, the Roasted Tomato Vinaigrette on page 156 (though probably not until next summer), and the Vegetable Soup on page 178. I’m looking forward to digging in. My bottom line on this book is that I really like it so far. I’ll be making some of its recipes in the coming days and will share more as the opportunity arises. Disclosure: I was given a free copy of this book for review purposes. No payment was received for this post and all thoughts are entirely my own. Oh, definitely try her chocolate sauce. It’s become a staple in my kitchen since purchasing this book!